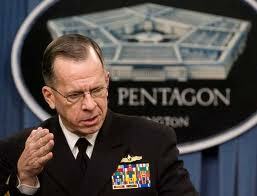 Yesterday Admiral Mike Mullen put up a post about Iraq on his Facebook page. I replied with a few comments about the situation, and as expected he did not respond. 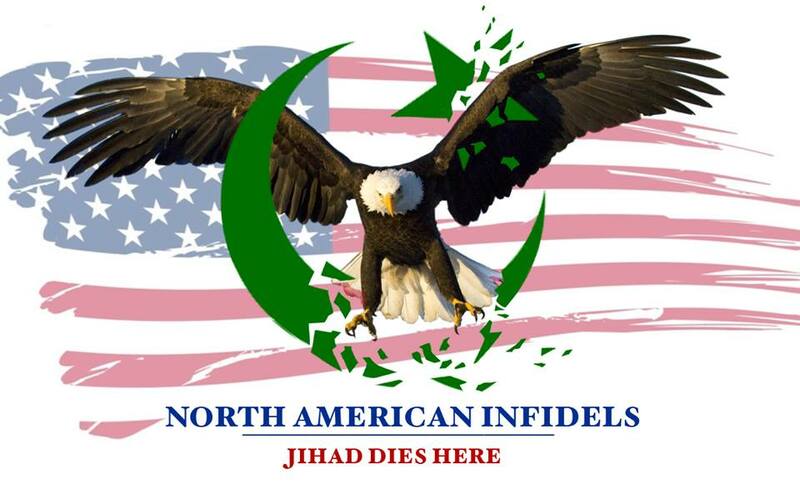 The catering and covering for Islam by top US Military officials continues…. the Christians there have it worse than ever. Why does the Pentagon continue to cover for Islam, when Islam itself is the problem? Christopher Logan: Nation building has not made us safer, as Islam is spreading across the West. In the end it makes little sense to fight them over there, and allow them to takeover here. If he ever responds I will let you guys know. All these useful idiots are doing a disservice to the USA. They should be court marshaled and sent to Guantanamo Camp. I am not sure if you saw this. Thanks admin for the link and keep up the good work man! He also does not even begin to understand that appeasement does not work, and that Pakistan is playing a two-faced game with us. From his latest FB post. ISLAMABAD, Pakistan, Sept. 2, 2010 – Though relief efforts may help people in flood-ravaged Pakistan and the rest of the world sees the United States in a more favorable light than they had before, the U.S. objective here simply is to help, the chairman of the Joint Chiefs of Staff said. For all of you who cannot attend to the 911 protest about the GZM, I have a suggestion. There is a very realistic simulation of NYC on Second Life which includes the memorial site. So maybe we will meet there about a week. Pingback: World of Islam » Blog Archive » Can muslims have tattoos that represent allah or islam? Pingback: World of Islam » Blog Archive » Define violent and peace. Islam is violent,Hate and death.Do prophet mohammed? Pingback: World of Islam » Blog Archive » Ramadan. Is the Hijab compulsory in Islam or is it just cultural ? Pingback: World of Islam » Blog Archive » Ramadan: If Islam stands for anything, it’s….? He is no different than obomber in the shite-house. Saudi has created more millionaires in the US and UK with their backhanders than there are children being raped by their disgusting culture. Appeasers should be executed!!!! You don’t need an account to read the article. There are a few other interesting links there too. Our traitorous govt helping them with lawsuit jihad! What will they do when they destroy all that we have built and turn the US into a muslim hellhole? Who will pay their welfare? Who will they sue? Who will create jobs for the few who want to work? Its time to turn back the tide in November. Get rid of the idiot liberals and then the arselifters. Since it appears the Republicans will win in a landslide, things will improve. O’Bummer still needs to go but he’ll become a lame duck. But the party needs to be influenced to do the right thing. From what I can see, there are too few people like LTC Allen West. I would like to make a suggestion. If all of us do 1 little thing every week, such as a flyer or a poster and stick it on a place where you see people putting up lost cats and dogs, then we may start waking people up. I did something real simple and then posted it up. I don’t know how well it will go over but. That my little ACTION for the week. I have my blog, but that is just talk and people have to look for it. So, I thought I would do something more. It’s kinda like draw MO day. I agree Txlady. We have to build up our numbers, and I am going to start handing out flyers next week. I hope others will follow your advice. Maybe Gen. James Mattis will be appointed to GJCOC, to replace Mullen… Then attitudes would change. The so called military leaders are committing treason against America. We need to send them all packing, from obummer on down.